Marks and Spencer has announced that it is going to relocate its present store from Dover’s high street area to the St James development in the town. The St James development will now include a 16,000 square foot M&S Simply Food store, there are also plans for a new hotel, further retail space and car parking. 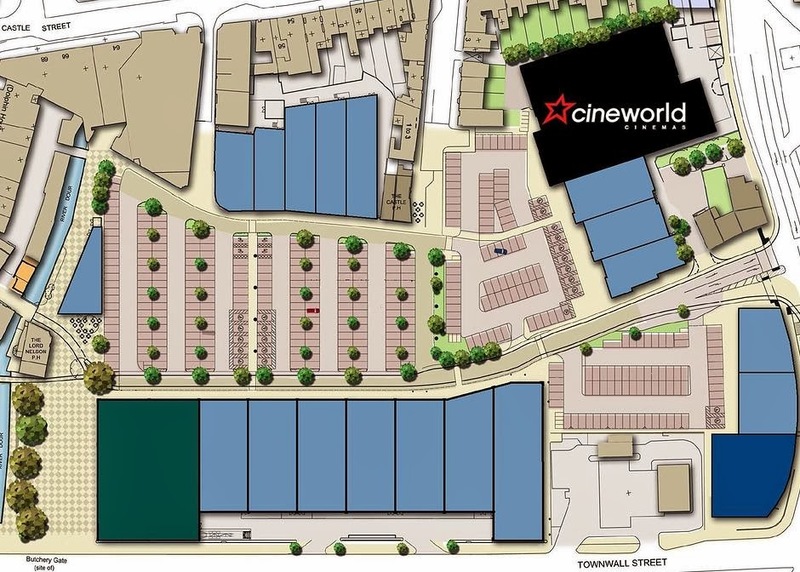 The announcement follows the news that Cineworld has signed a contract with developers Bond City (a subsidiary of Stonehurst Estates) and Laker Developments, to bring a six screen, 920 audience capacity, multiplex cinema and three restaurants - two of which are currently under offer - to Dover. While there will undoubtedly be concerns raised over the viability of the high street area, the majority of residents will champion the demolition of arguably one of Kent’s biggest eyesores - the Burlington Hotel, which unfortunately millions of visitors and truck drivers see as they enter or exit Kent.